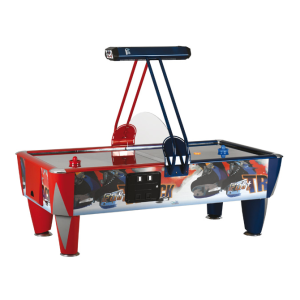 Categories: Air Hockey, game table 4th line, Games Tables, SAM. 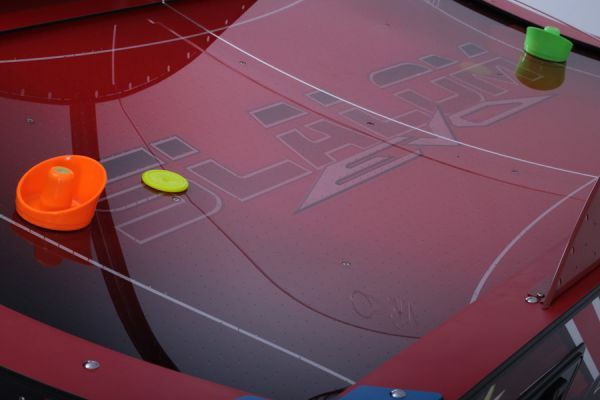 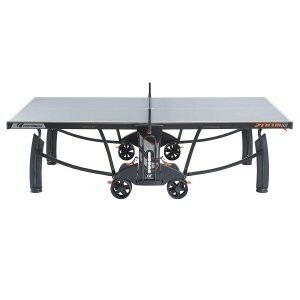 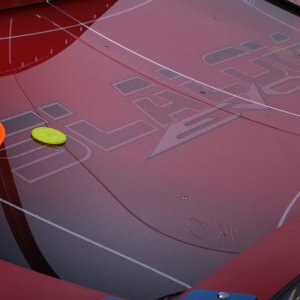 New feelings on an Air Hockey with SLALOM EVO. 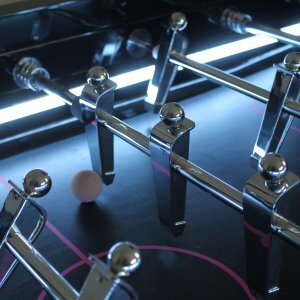 New effects due to its bended playing surface. 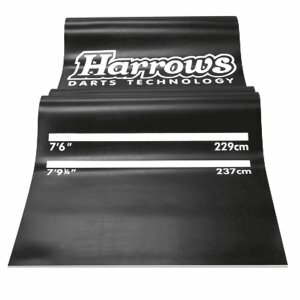 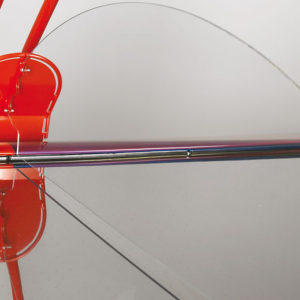 From now, nothing is what it seems to and straight lines are a memory from the past. 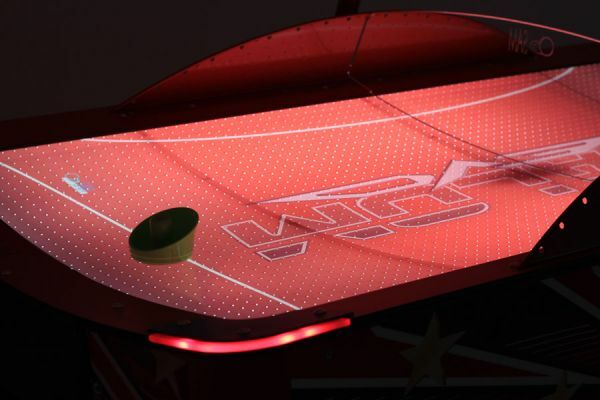 Your puck will make the most amazing curves in this umpredictable and exciting new game. 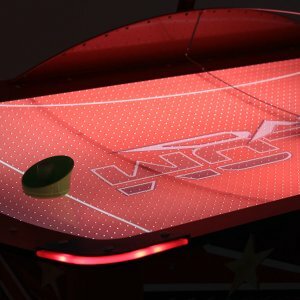 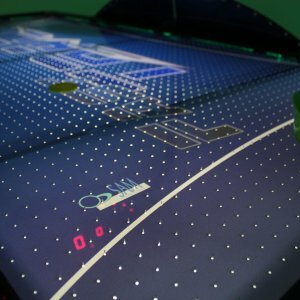 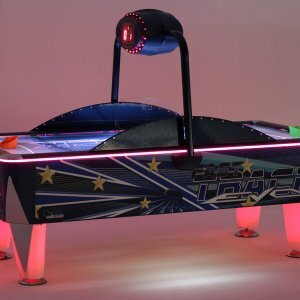 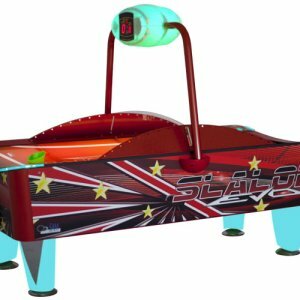 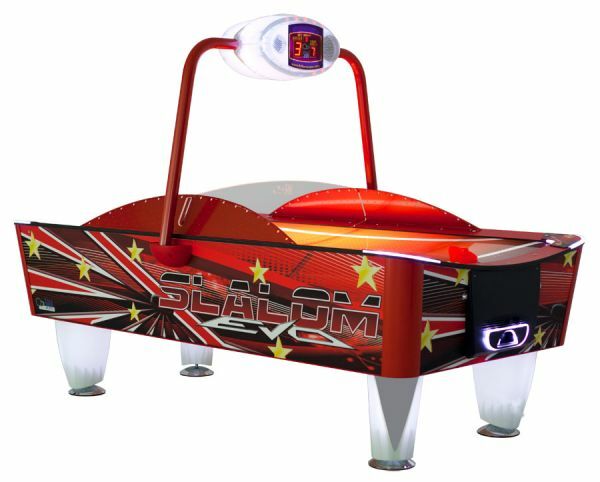 SLALOM EVO is here to show the new future of Air Hockey. 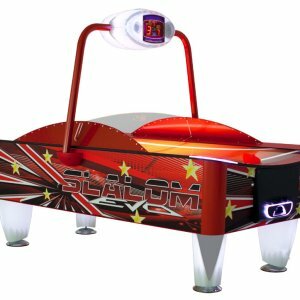 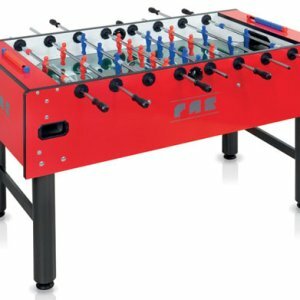 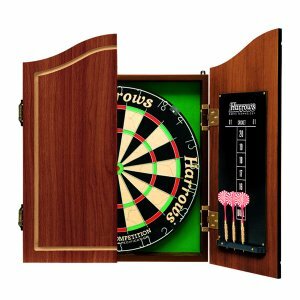 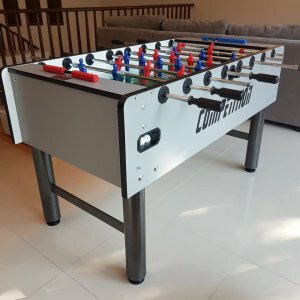 Its anti-impact acrylic playing surface, its high-quality attractive printed designs, its lamps and scorers make SLALOM EVO the ultimate leisure machine to enjoy and operate. 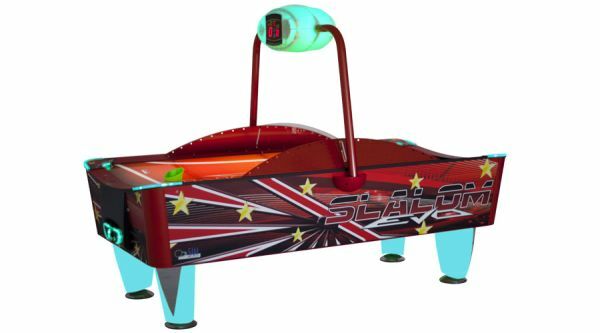 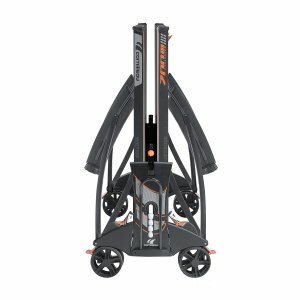 Its musical performance, its superresistant laminated board structure, its anti-skid levellers and the multiple options to operate make SLALOM EVO the new classic of fun and profitability.